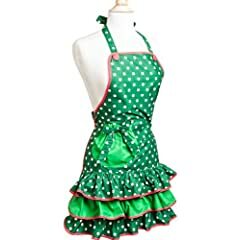 Cooking in the kitchen does not have to be boring! 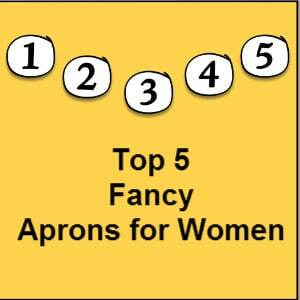 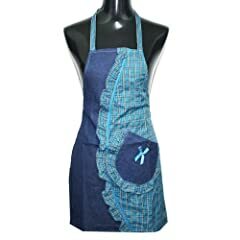 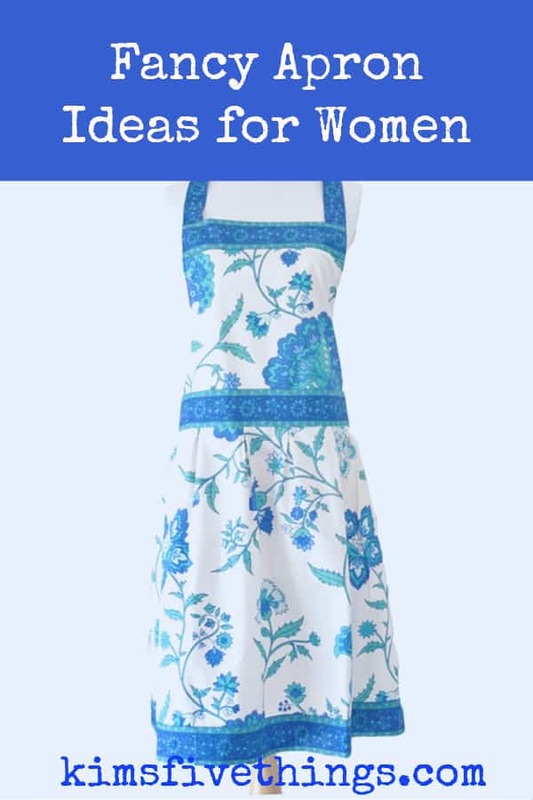 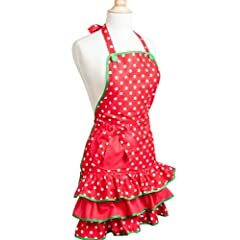 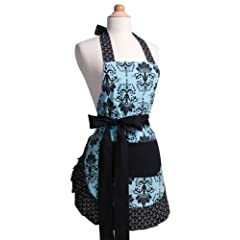 These pretty aprons will make your time in the kitchen much happier!!! 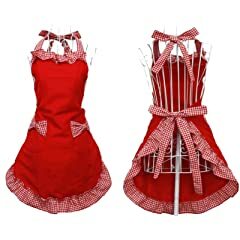 Adding fuffles, lace and pretty details all add to the fun.